Karachi: Bahria Town has shut down rumours that it will be launching a project in Gwadar, according to a print ad they took out recently. 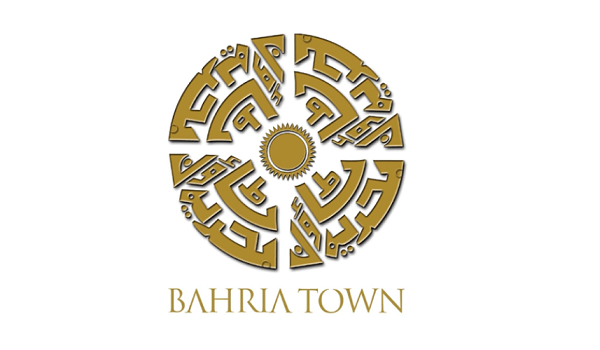 The developer has clarified that no BT project is currently in the works for Bahria Town, nor is it looking to launch one in the future. According to the details, Bahria has taken notice of people selling land in Gwadar while using its name. It holds the right to pursue the matter legally. Bahria has also warned people not to invest in any projects using its name in Gwadar, and has asked people to call its helpline (0800-00100) for more detail.